What is Canon? What is Canonization? Why is it important? Read on to understand this in simple layman’s terms. 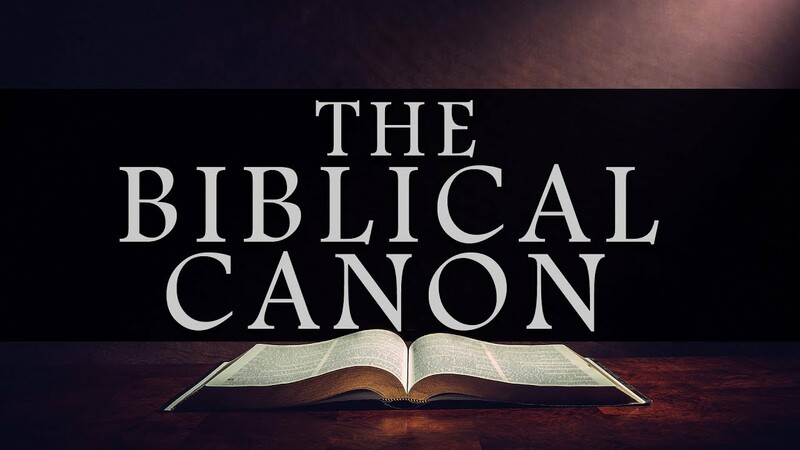 The biblical canon is the set of books considered as authoritative Scripture, which were inspired by God. Canon comes from the Greek κανών, meaning “rule” or “measuring stick“. It can also mean a reed or cane and denotes a measuring standard which must be passed to live up to the expectations of the believers. It is a common assumption that Christians used the word first, though some say it was the Jews. The 66 Protestant canon is considered by most Protestant denominations as canon which has been established through centuries by the early church fathers. Catholics include the apocrypha in their canon. 5. The 66 books of the Old and New Testaments are considered to hold all the Scriptures for faith and practice and is divinely inspired by God. 6, The New Testament canon began from Pentecost and was collected over time to collect 27 books. It is considered to have been completed by about the middle of the second century. 7, The Old Testament was probably closed after the return of the exile-the time of Ezra and Nehemiah. The Old Testament of 39 books endorse the canon of Jewish Scripture. 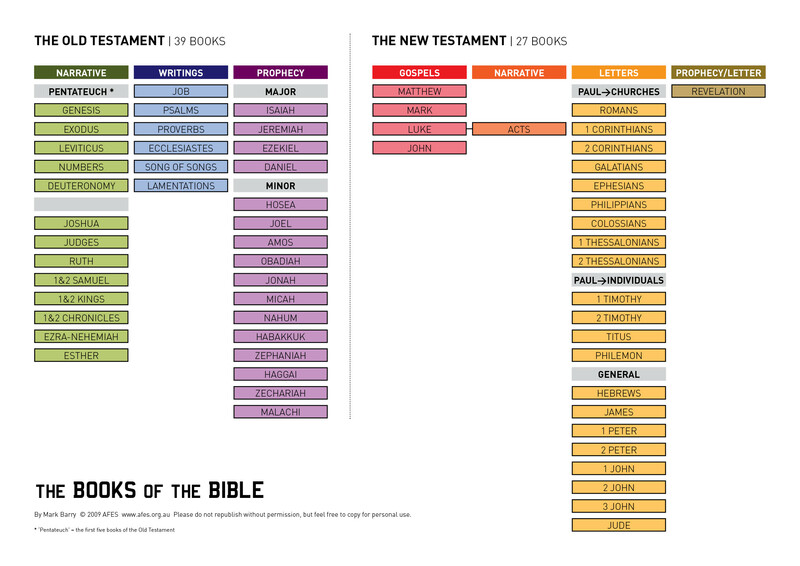 8.These are also authenticated by their use in the New Testament where 37 books are referenced. Jesus referenced the OT as well as the Jewish Scripture. Rugby League to Fire $1M Star Pl .. Gospel for Asia Settles Lawsuit ..
St.George’s Day is April 2 ..
6 things you did not know about ..